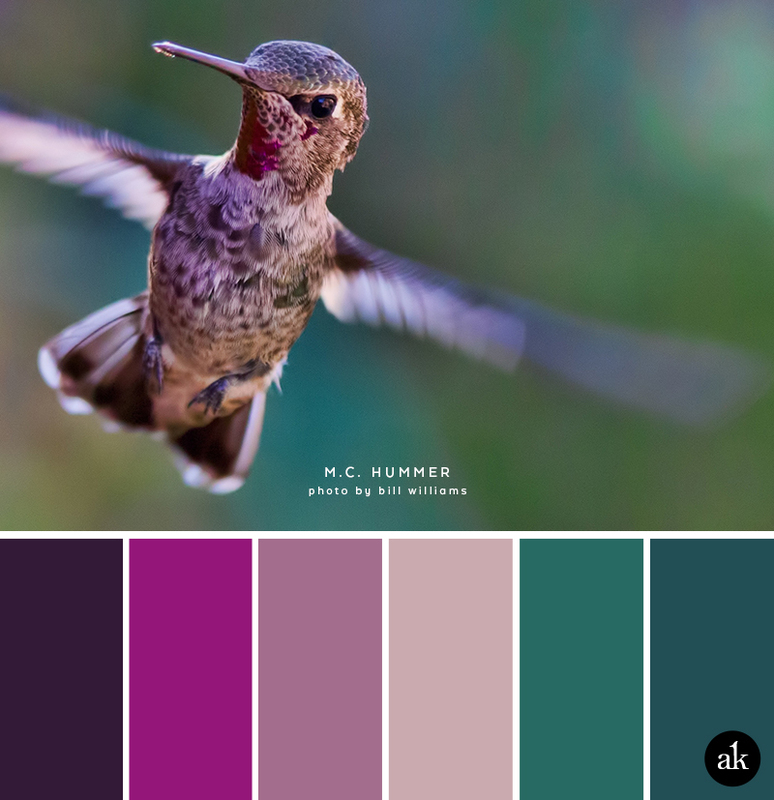 Hummingbirds might be my favorite bird. They're tiny but mighty. Like me. Also, the jewel tones in this photograph by Bill (William!) Williams are out of control. THIS is what I picture when I hear the Beatles' "Lucy in the Sky with Diamonds" despite its allegedly "drug-free" connection to Alice in Wonderland. Greg Rakozy's mesmerizing photo lends itself to SO many color combinations...but alas, I could only pick one: shades of turquoise and magenta with an unexpected pop of peach! 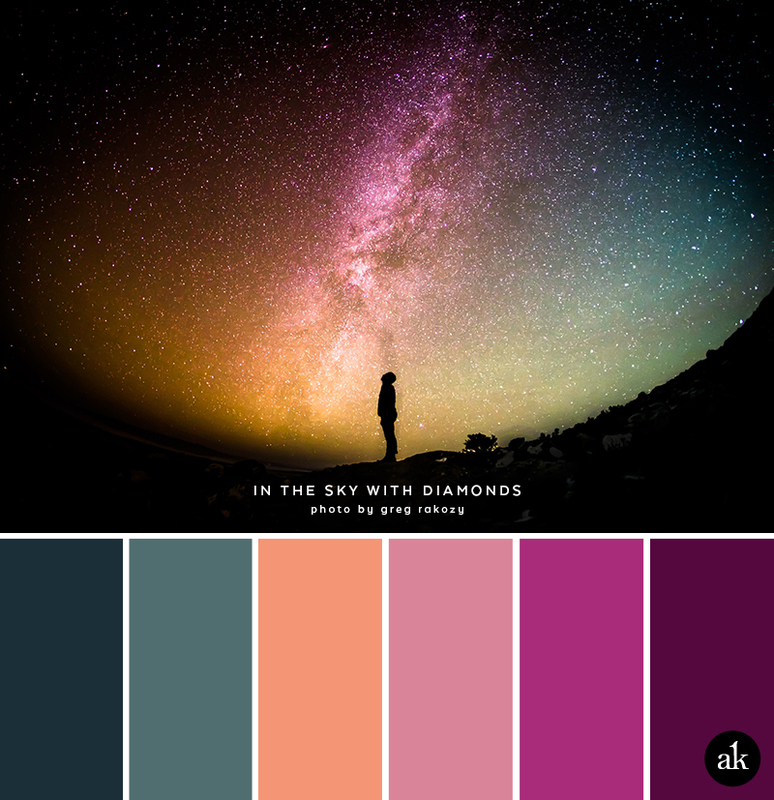 Color palettes are back! To cut down on the time it takes to prepare these, I will occasionally feature the work of other photographers. This week I chose a gorgeous shot of sandstone by Sebastian Boguszewicz from a site called Unsplash. Not only do they post 10 free high resolution photos every 10 days, but they also operate under a Creative Commons Zero license, meaning "you can copy, modify, distribute and use the photos, even for commercial purposes, all without asking permission from or providing attribution to the photographer or Unsplash." This is incredibly generous so be sure to check them out! Happy First Friday of 2015!